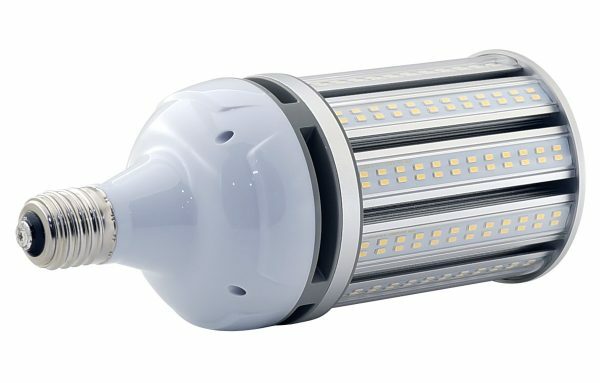 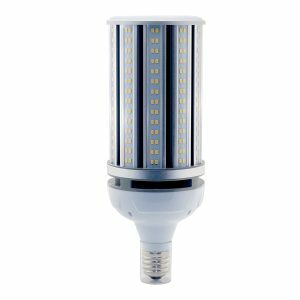 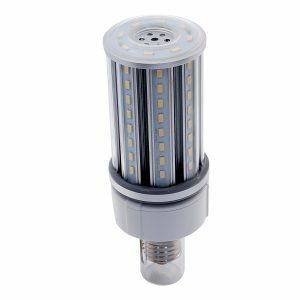 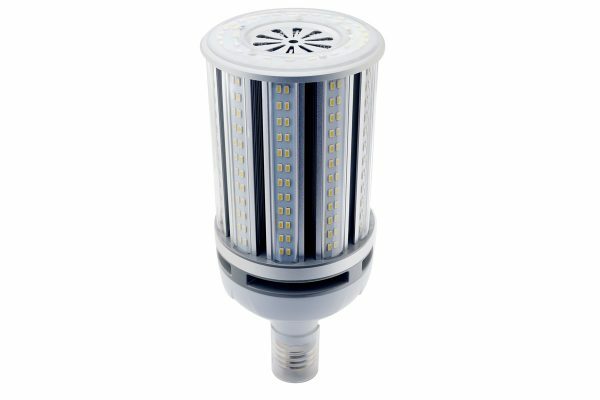 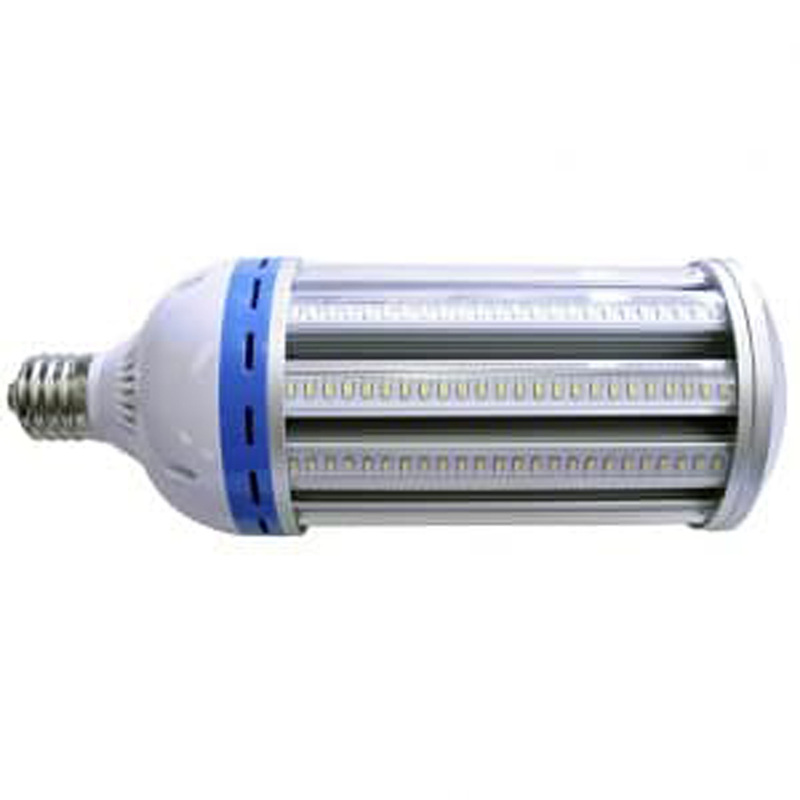 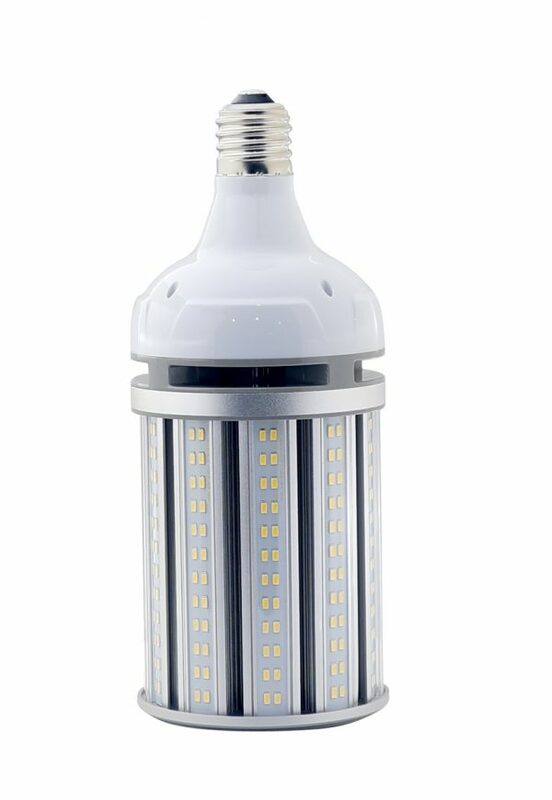 This Mogul-Based(E39) corn lamp is equal to a 400 Watt high-pressure sodium or metal halide lamp. 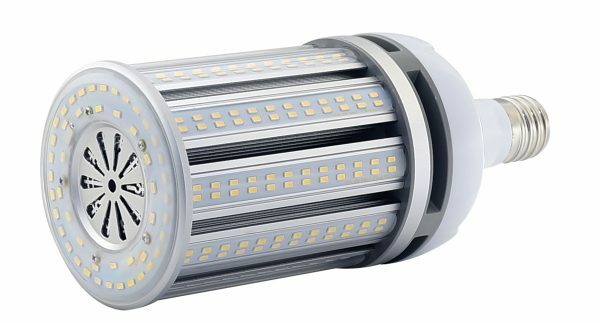 Offering a 360-degree beam angle, the light output, at over 12,000 lumens, is great commercial-grade retrofit for large Wall Packs, Shoe Box, Acorn, Post Top, and High Bay fixtures. It is UL-Listed with LM-79 and LM-80 documentation and is backed by a 5-year warranty.